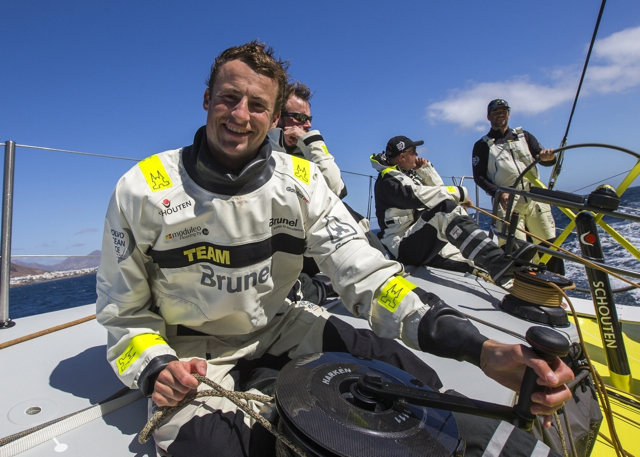 After four months of intensive training, Team Brunel skipper Bouwe Bekking announced two more crew this Monday during a private event in The Netherlands. 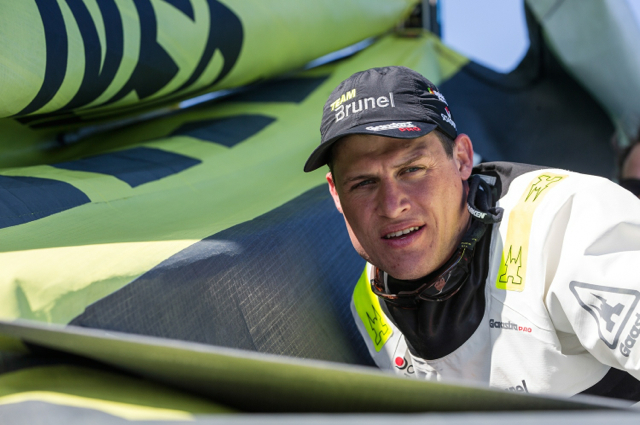 According to the race rules, every team shall include two sailors under the age of 30 onboard and Bekking has chosen 25-year old Louis Balcaen (BEL) and 27-year old Rokas Milevičius (LIT) to cover these two spots. Only one position remains to complete the sailing crew. “Rokas is very eager and all-rounded. He is quite experienced in offshore racing and has participated in an Olympic campaign. Olympic Finn sailor Pieter-Jan Postma from the Netherlands and German sailor Robert Stanjek have not been selected. Dutch sailor Timo Hagoort has been assured a position as reserve crew member and he is still competing for the last position on the sailing team. Stanjek was informed by Bekking over the phone that he would not be part of the team. "Of course I am very disappointed by this decision. Applying for a round the world race was not a hasty idea on my side. I put a lot of effort, energy and time into this new challenge. Postma is also disappointed with the team decision but admits the difficulties of selecting the right crew for the job. “I've just been told that I won’t sail the Volvo Ocean Race. That's hard. I have a lot of respect for Bouwe and the team, and for difficult decisions as well. That's what a good skipper is supposed to do.